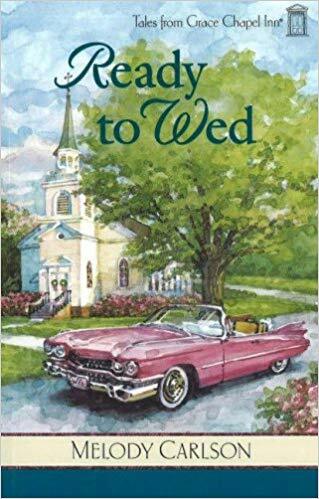 When Belle Bannister, a real Georgia peach, checks into Grace Chapel Inn on a mission to find a husband among the eligible bachelors of Acorn Hill, the Howard sisters teeter between disbelief and awe. Belle sets off to plan her wedding, trusting God to supply the groom, and teaches them all an unlikely lesson about faith. Meanwhile, Jane gets a letter from her ex-husband, Justin, announcing that he is coming to visit. What could he want after all this time? Does he regret losing her? Will he want to rekindle their long romance? As Alice and Louise prepare for the possibility that Jane will move back to San Francisco, Jane is reminded that forgiveness can make all things new. This is a used, trade size paperback book in like new condition. Read once, gently. Softcover, 325 pages.